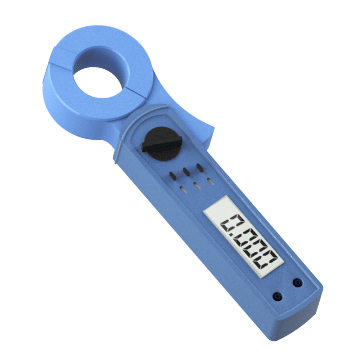 Measure electrical current usage at a building or troubleshoot motors and other devices by testing their current draw using these current measuring instruments. 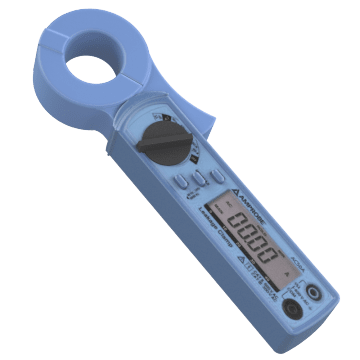 Also known as clamp-on ammeters or tong testers, these clamp meters measure current in your electrical equipment without having to disconnect the power first. Fit the jaws around a conductor, such as wires or cables, anywhere along your electrical system to get an accurate current reading. 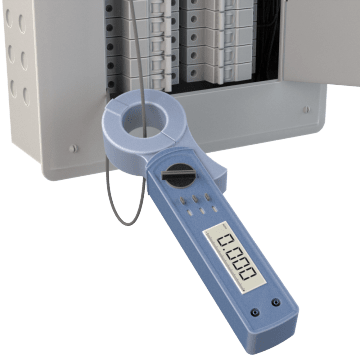 Determine the level of current leakage caused by poor insulation without having to disconnect your electronic equipment. The clamp reduces the effect of adjacent conductors and external magnetic fields, allowing you to precisely locate the problem points. Determine the AC draw of a device without removing its plug to separate the live, neutral, and ground conductors. Plug your device into the splitter, then plug the splitter into the outlet. 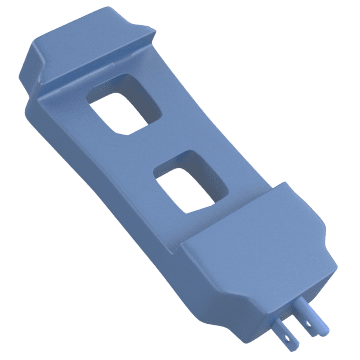 The splitter will isolate the live (hot) and neutral conductors, allowing you to use a clamp-on multimeter to measure the current of either conductor. Measure current in a conductor safely and easily without inserting your multimeter into the circuit. 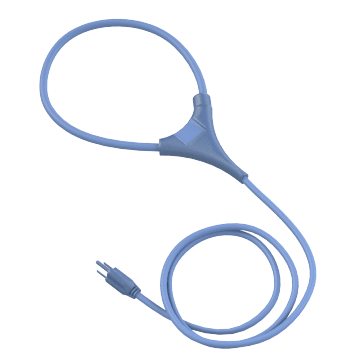 These probes surround the conductor and generate a current that is related to the current in the conductor, which can then be measured by the multimeter.